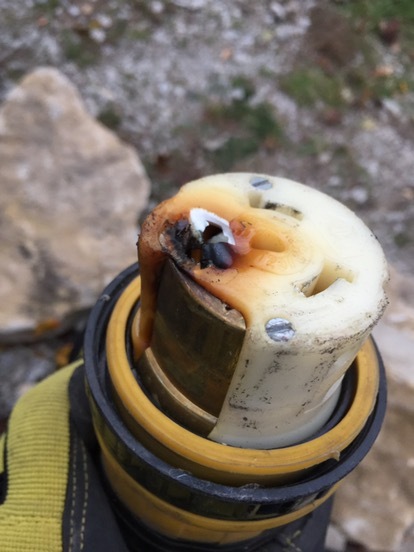 I wanted to give you an updates on our fifth wheel freeze up that we recently had after taking it to Camping World In Grain Valley MO and while it was there due to their negligence it froze up and busted a bunch of water lines and faucets. He indicated that they would NOT help with labor and I informed him that I would take care of that part and they would NOT be touching our camper again. 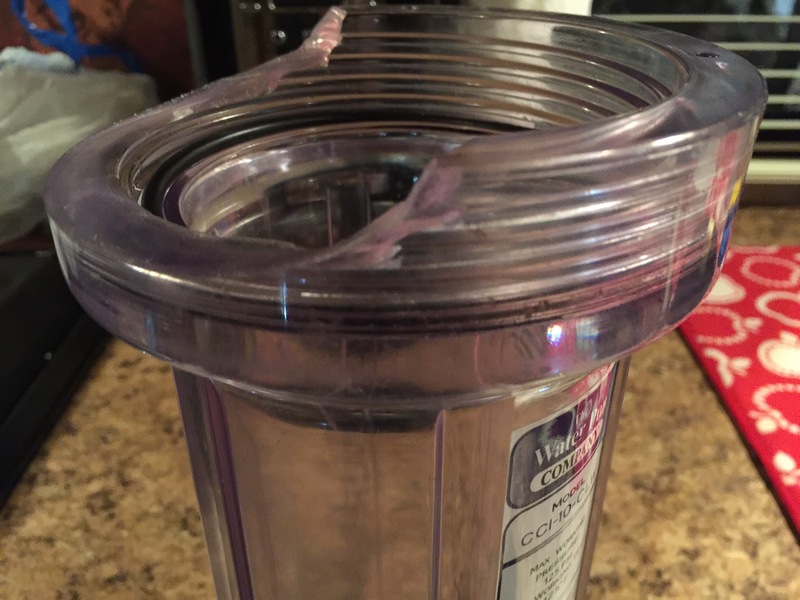 At least they took some responsibility and gave me the parts needed to fix what was their screw up to start with. 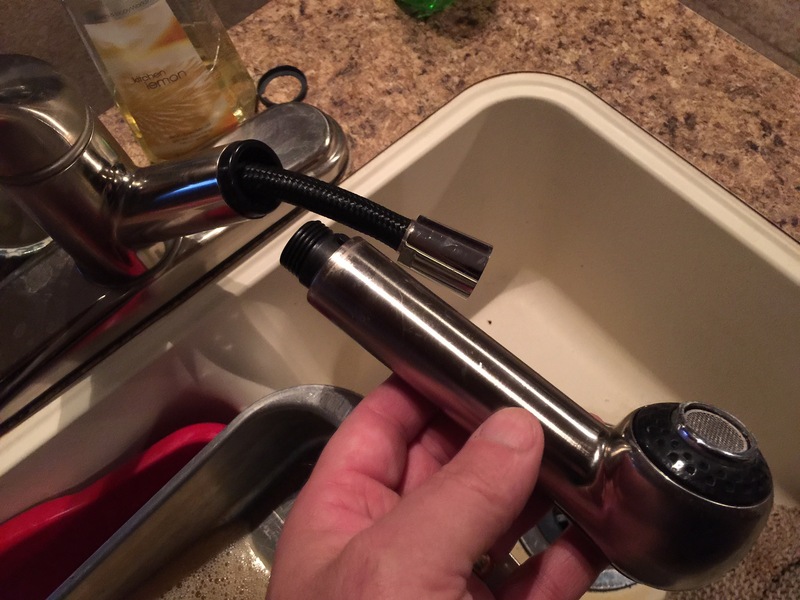 Now that I have all of the new parts installed and the water back on everything is working perfectly as it should, just as it was before going to Camping World In Grain Valley MO. I will shoot an update video in the next few days on these repairs mentioned and what it took as far as parts and my labor to complete. 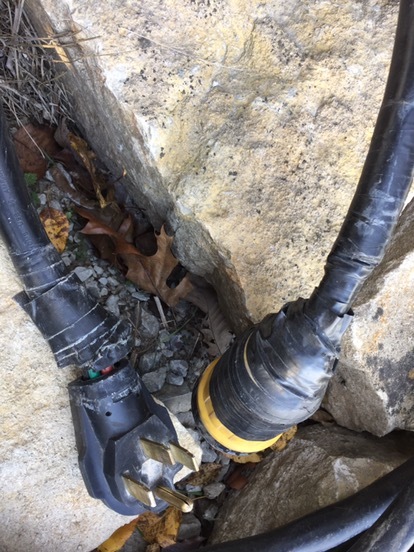 This picture below is the main power cord coming into our fifth wheel and the culprit of the electrical problem to start with. 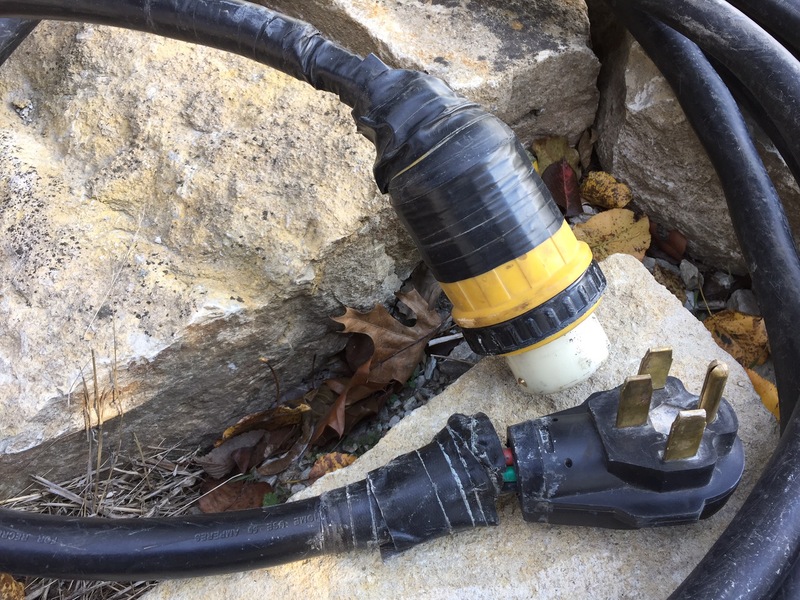 The same cord that Camping World In Grain Valley MO would NOT replace for me when I purchased our fifth wheel from them. Notice all the black tape on the main power cord pictured above. 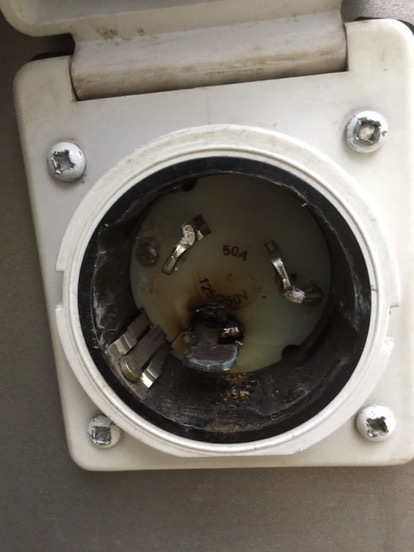 This is the way this was when I purchased our fifth wheel, so I’m sure you can see why I wanted it replaced. I told them that black tape was nothing more than a bandage and it would eventually become a problem. And it did! The top pictures of the burned ends is after our electrical problem occurred, and not how it looked when I purchased it. However, the black tape is exactly how the cord looked when I purchased it. These updates on our fifth wheel and others I will continue to share here on my blog. DO NOT except a cord that looks like this when purchasing a fifth wheel or any camper for that matter. 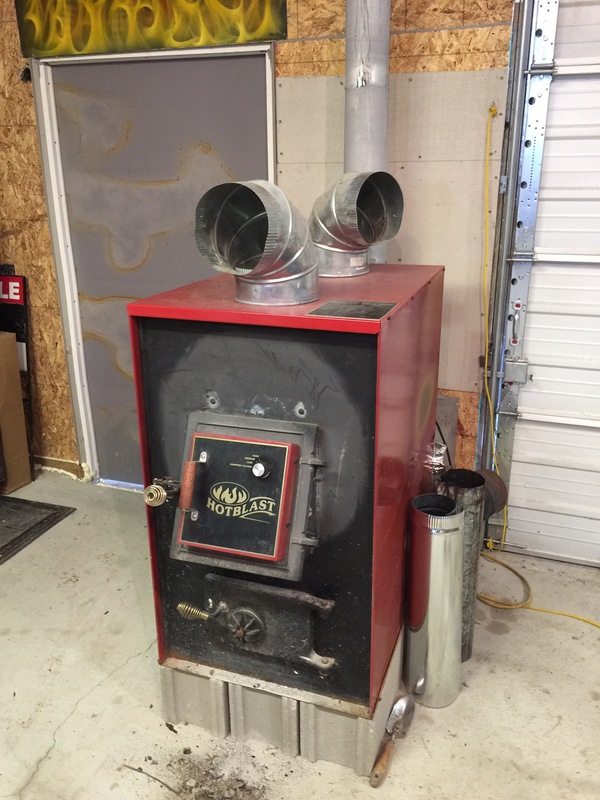 I also wanted to give an update on the install of our wood furnace in the shop which is where we are spending the winter inside our fifth wheel. 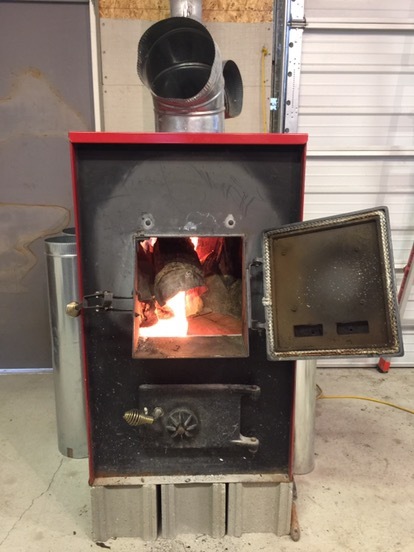 With the help of the wood stove we have been able to reduce the need of any heat inside our camper with the exception of our fire place which is electric heat. This cuts down the use of propane to nearly nothing. The only thing that requires us to use propane now is the stove top and oven. It is extremely nice to be able to walk out of our camper right into a warm environment…our shop. 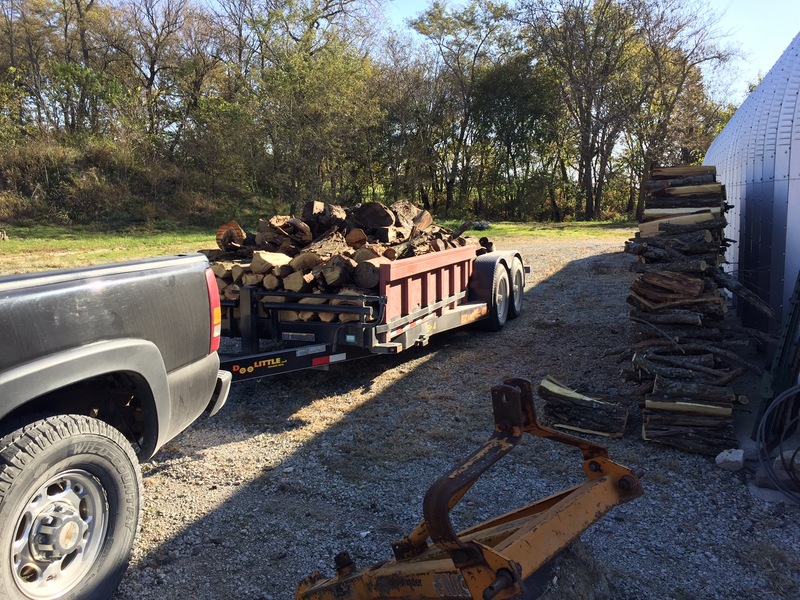 I will also show you how we are cutting our wood and keeping it dry for our wood furnace. Keeping dry wood is very important for having good burns, keeping a clean flu pipe and having the best heat possible from your wood furnace. In the next few weeks to come I will also give updates on the woodworking projects I have going right now. With our large fifth wheel inside the shop it leaves me with about 12’x20′ space to work in. This is adequate space for my table saw, big miter saw, bench and saw horses. More updates on our fifth wheel as well as other projects from our off grid journey to come soon.